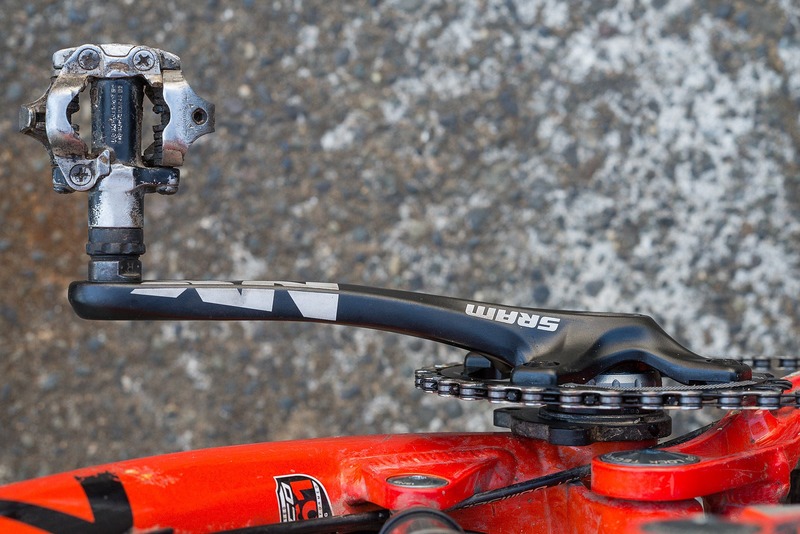 SRAM refers to the NX as a "no-nonsense, no-worries drivetrain," something that we certainly noticed in our testing. The era of budget 11-speed, 1x systems has been a long time coming. 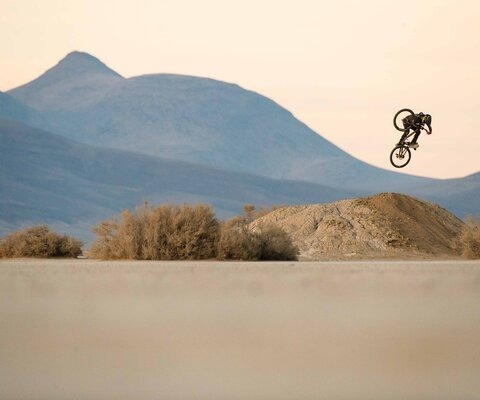 Last April, SRAM added the NX drivetrain groupset to their catalog, democratizing for the common shredder the range and functionality gained with 11 speeds to choose from. 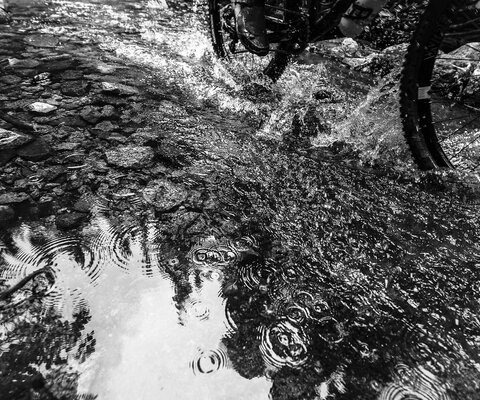 With the introduction of SRAM’s 12-speed Eagle system, mountain bike drivetrains entered a new era, however, that doesn’t mean 10- and 11-speed platforms have become obsolete. 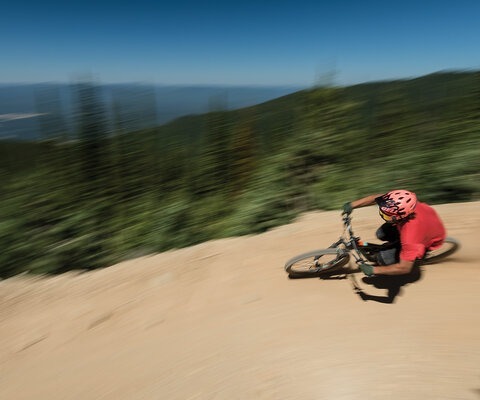 With a library of gears to grind hard-packed singletrack and shred loamer descents, the NX group has succeeded in filling a niche that aims to compromise durability, reliability and affordability. 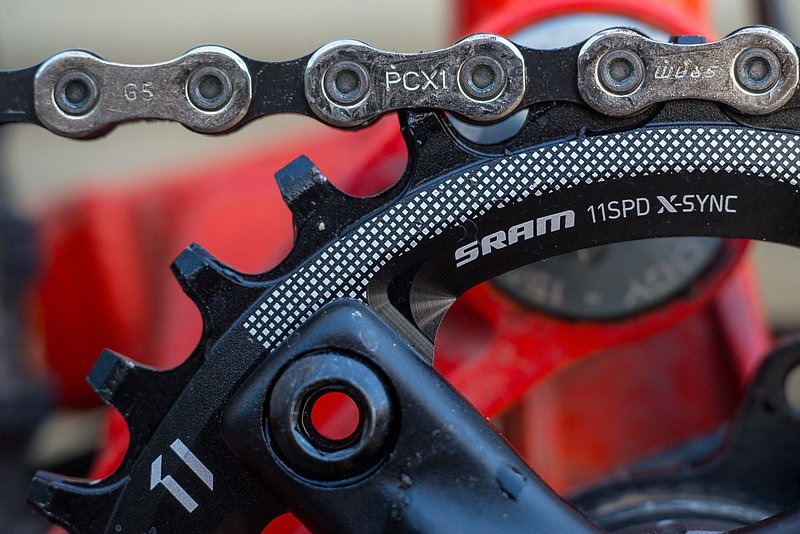 With the same humility of Shimano’s no-frill Deore line-up, SRAM’s budget 11 speed provides a capable, reliable pedaling experience. Comparing the NX drivetrain to others that are upwards of three times the cost is kind of like comparing PBR to a finely crafted microbrew, it can’t—or rather shouldn’t—be done. 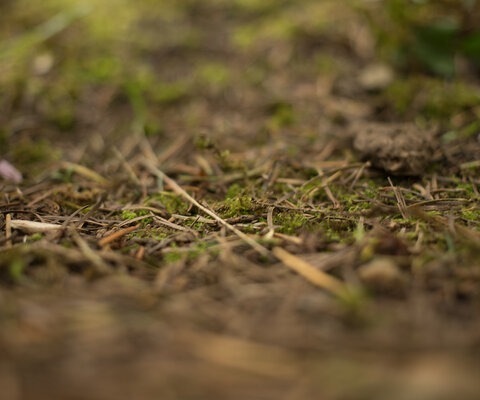 Whatever the platform might lack in suaveness it makes up in straightforwardness—in the time-honored words of Larry the Cable Guy, it “Gits R Done.” Just like that 173-year-old recipe. That being said, the smoothness and stiffness straight from set-up cannot be overlooked. The NX's chain is designed with the same geometry at the XX1 chain, although it uses solid pins. The trigger shifter has a snappy feeling that delivers precise actuations. The NX's X-HORIZON derailleur has some of the same features as the XX1, like the larger upper pulley offset and the 12-tooth pulley wheels. Although it might not have the weight of some higher-end cranks, the NX crankset has all the features and a much lower price. The NX drivetrain is cool and reserved: a plain black finish and minimal graphics bring consistency to the system and allow for its components to be integrated into various 11-speed drivetrain builds. Possibly the smartest decision SRAM made in formulating their budget wide-range is that they made the NX cassette compatible with Shimano’s standard hub driver rather than their proprietary XD design introduced with the XX1. 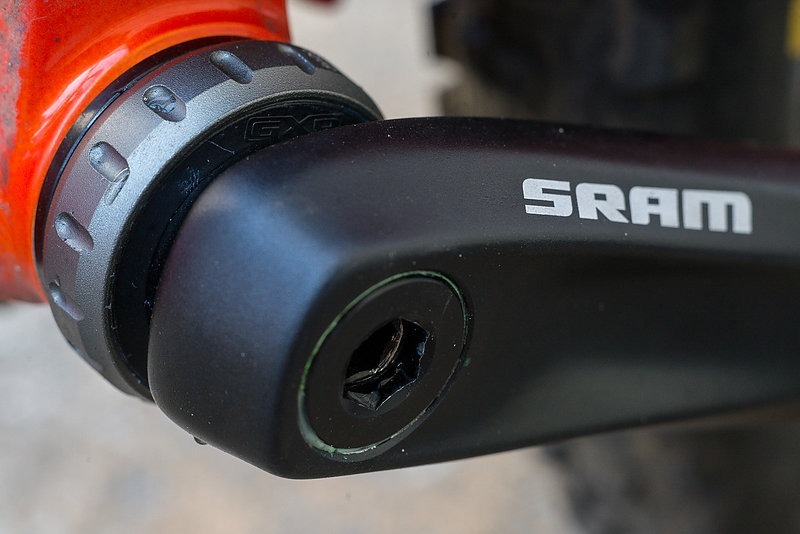 This makes the system an easy upgrade for Shimano users and a nice choice for most budget shoppers or those with a “run-what-you-brung” attitude looking for replacement components. This does mean the bottom cog is an 11-tooth rather than 10, but but if you’re coming from 10 speeds to begin with, it’s barely noticeable. 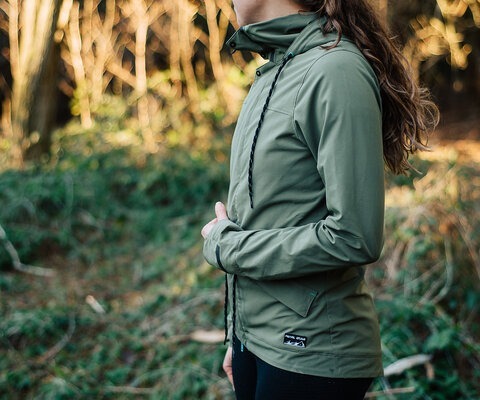 The NX’s simplicity lends itself to a breezy installation and only needs the same maintenance attention any system would: correcting for chain stretching, dialing in the shifting, etc. 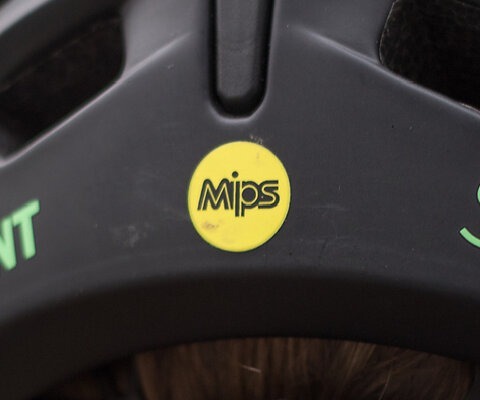 The shifter pod must be slid onto the bar and thus requires removing your grip and rearranging your brake lever positioning. 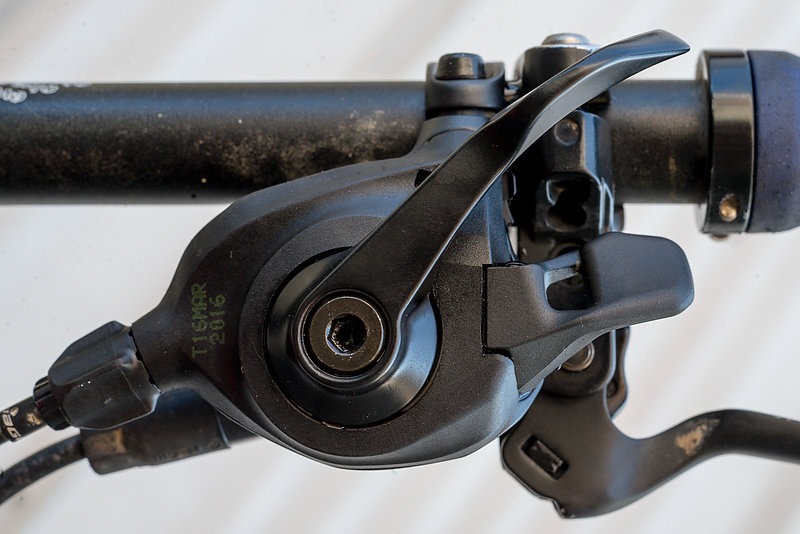 The groupset can also be run with an NX grip shift, which would require less fiddling during installation. Once installed, tuning is simple and accessible. As a rider who doesn’t mind horse-torqueing a higher gear to finish a climb, 10-speed drivetrains are just fine with me. The extra bottom gear, I found, allowed for the same efficiency with an additional granny ring at the bottom waiting for me to bonk. 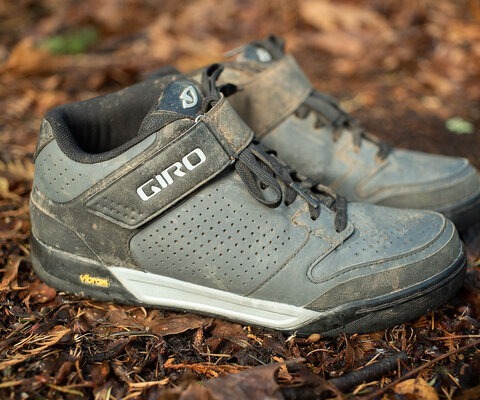 In all likelihood this has allowed me to quiet some of my aggressive climbing habits and enjoy more of the ride and thus definitely beneficial. Personal revelations aside, the NX’s 11-42 cassette spread gives it a wonderful versatility, making it a solid all-around drivetrain to tackle most types of rides. 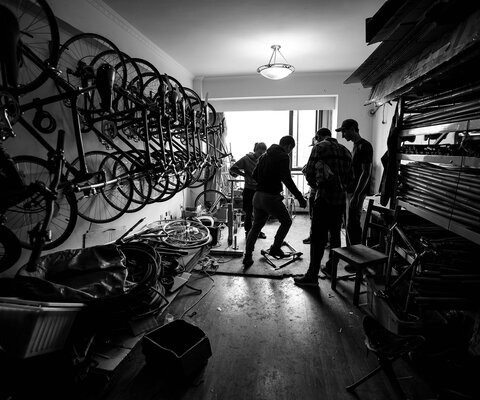 The NX chainring comes in 30, 32, 34, 36 and 38 tooth variations. 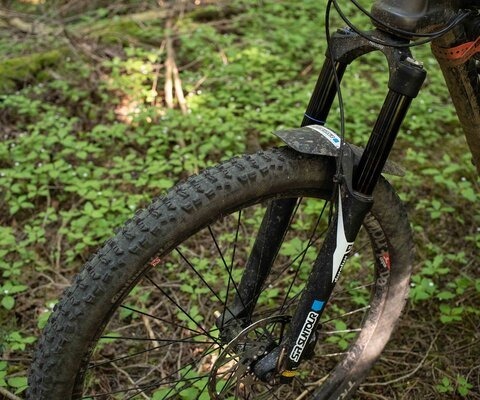 We tested the NX drivetrain with the BB-30 bottom bracket, a lightweight, smooth-rolling option. 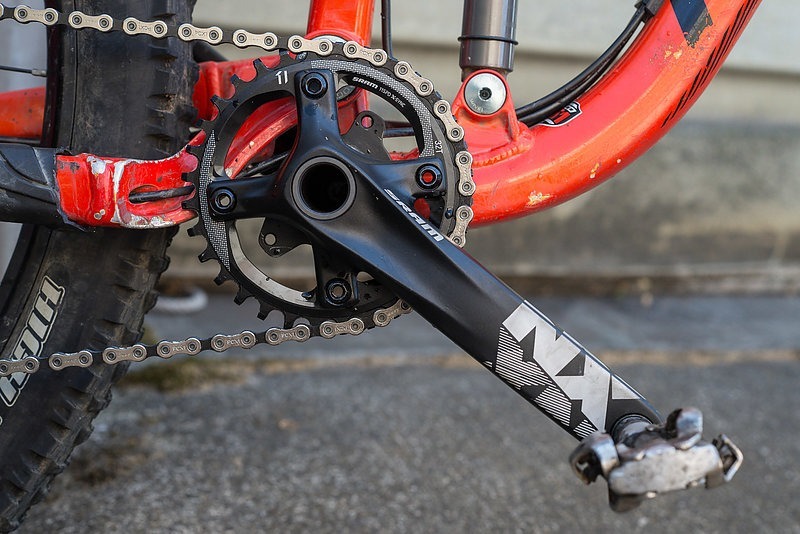 The NX crank is conveniently compatible with all SRAM 1x drivetrains, providing a low-cost option no matter your setup. Overall, the riding experience has been good. The NX’s performance is like that of any good drivetrain: easy to ignore. A drivetrain shouldn’t be part of a rider’s riding mental—it should fade into the depths of muscle memory and instinct. In that regard, the NX can’t be beat for its price point. The only times I really notice the drivetrain is when hurriedly reaching for lower gears. Stacking downshifts, it’s easy to overshoot and the NX will let you know when it’s limit is reached—yet I never dropped a chain inside the cassette. 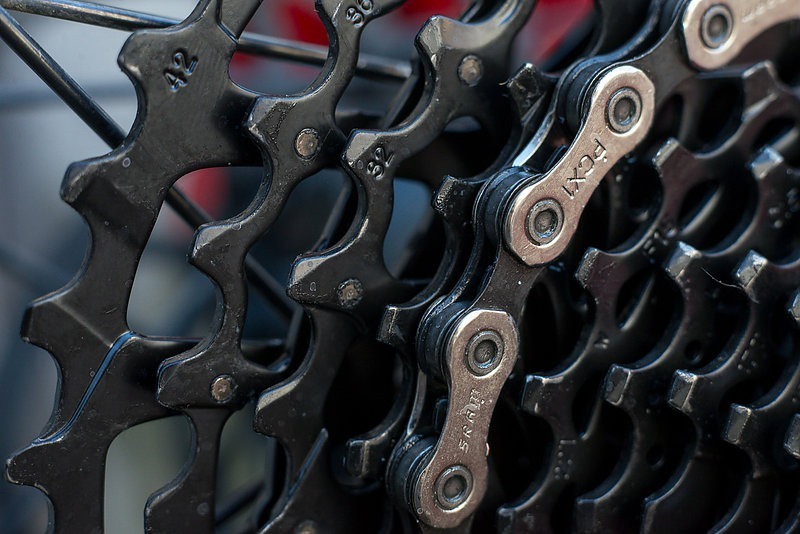 The teeth on the front chainring do a solid job keeping the chain in their bite, which translates to very few dropped chains overall. 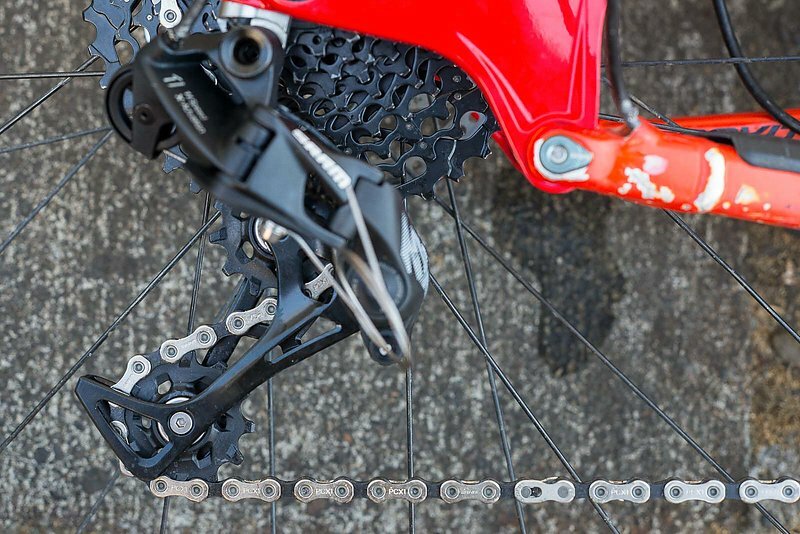 SRAM markets their NX drivetrain as nothing special, but it is. It’s a symbol marking not only the era of solitary front chainrings but also the popularity of trail riding today. 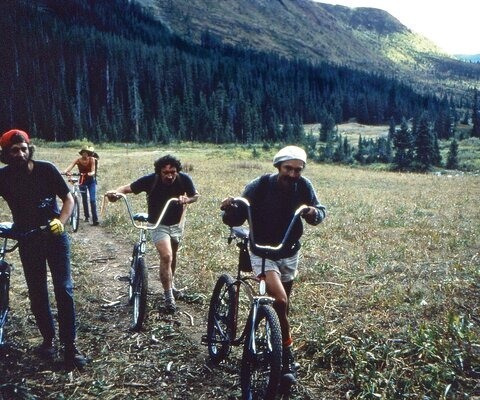 Mountain biking is now more accessible than ever and has weaseled its way into the public spotlight. SRAM’s NX groupset is affordable enough for riders of any budget to fit in and is designed and built well enough for them to flourish when riding. *Varies depending on BB choice; tested with the BB-30.